When was the last time you got a chance at one of these rarities? 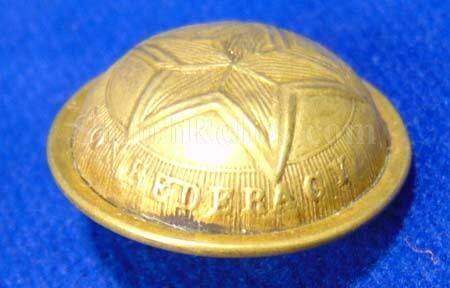 This is one of the coolest of all Confederate manufactured buttons ever made. 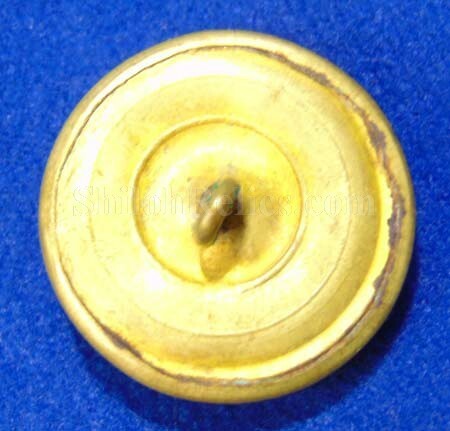 It is the "SOUTHERN CONFEDERACY" 24mm coat button. 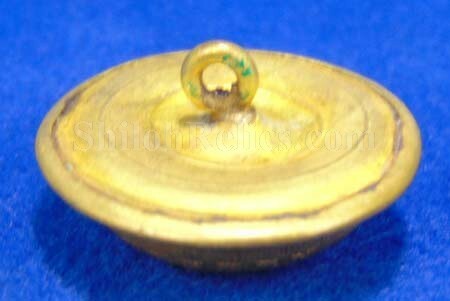 It has that bold wording around the edge of the button. 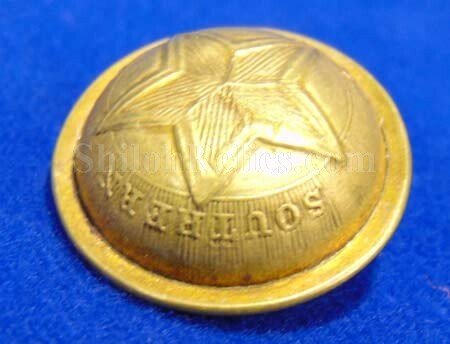 In the center of the button it has the star design. As you see, this one still retains some of the original gold gilding. 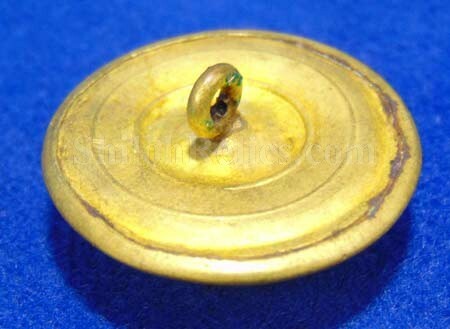 This is the version that is listed as TX29 in Albert's button book and as TX249A1 in Tice's button book. The original back and shank are intact and in nice shape. 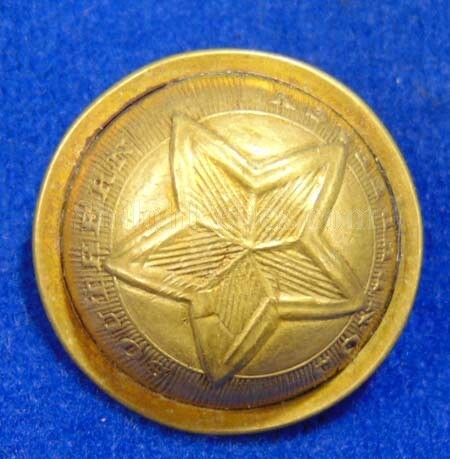 This is a very elusive Confederate button and it is in superb non-excavated condition.